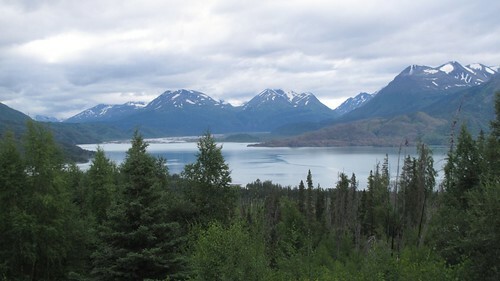 I saw a lot of the Kenai peninsula this summer as we drove from Anchorage to Homer, then Seward and back to Anchorage. One of my favorite spots are the mountain passes between Anchorage and the cut off between Seward and the west coast toward Homer. The fireweed was spectacular this summer. 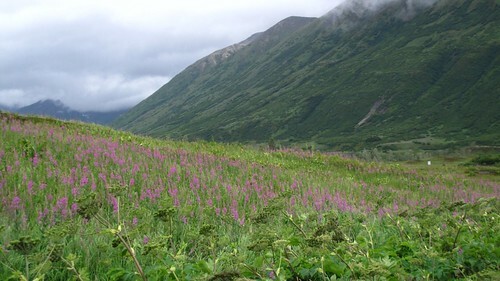 Fireweed has to be an icon of summer in Alaska. I have never seen so many of these flower anywhere else. 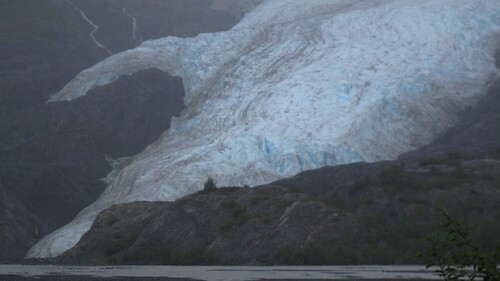 I saw huge fields on sand bars in the Delta, in mountain passes near Anchorage and the Kenai. 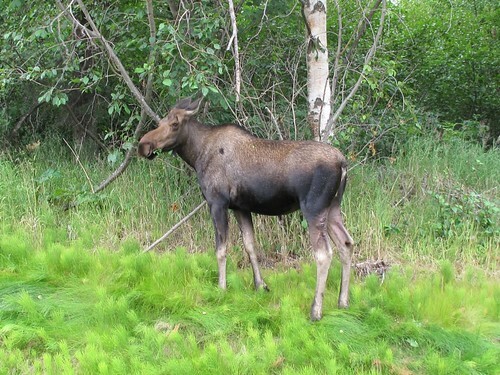 They were along the side of almost every road and trail I traveled in Juneau. Proudly powered by WordPress	| Theme: tdsimple by Taras Dashkevych.